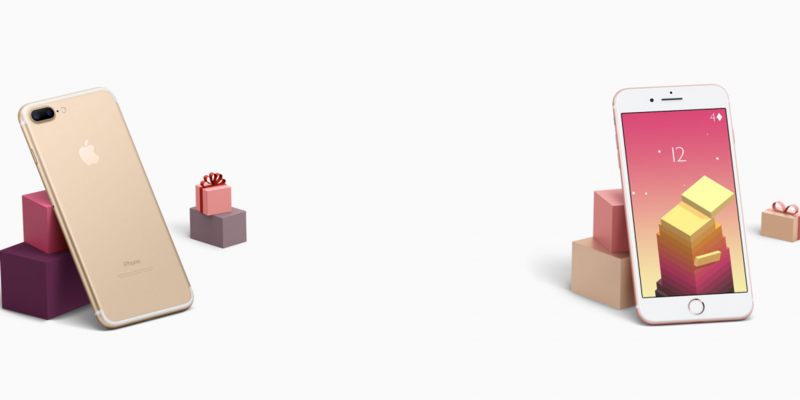 As we get closer to Christmas Apple Australia has revealed their top Christmas holiday gifts as well as an extended returns policy to make finding and purchasing a gift at Apple online simple and easy. This is in addition to offering free delivery or pickup from hundreds of locations around Australia and optional gift wrapping on most products. You can also learn about a number of Apple promotions and offers at my Christmas page including how you can save up to A$300 off a new Mac, A$30 off a new iPad, and get a 3-month Apple Music Gift card with the purchase of Sonos Speakers. If you purchase any product from Apple between November 10th and December 25, 2016, including from Apple online you will be able to return the product for free until January 8th, 2017 – much longer than the usual 14-day returns. Making a return will be simple all you need to do is go to your purchase on your Apple online account and request a return. Apple will then organise a courier to pick up the return meaning you won’t even need to go in-store. Not sure quite sure what to buy this Christmas? Apple has put together their top gifts with their official Christmas Holiday Gifts which you can view and shop at Apple online. 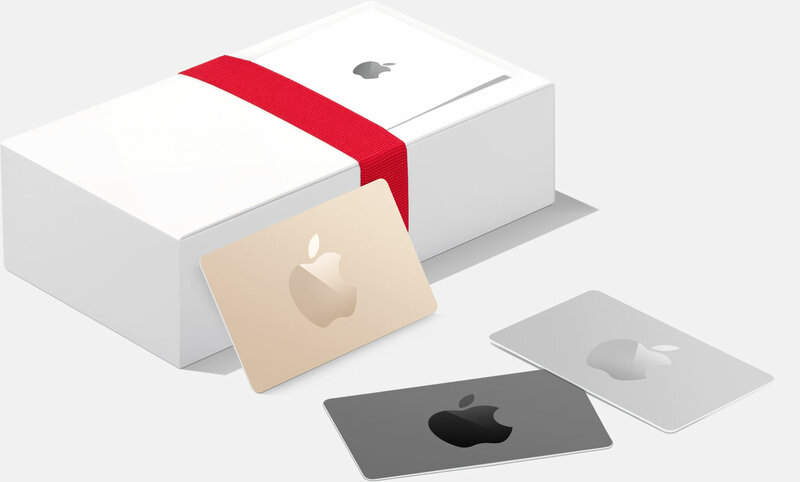 When you’re making your purchase at Apple online simply select “Show Gift Options” during the check-out process to have your purchase shipped out in a gift box with a personalised card.